5 years & up. 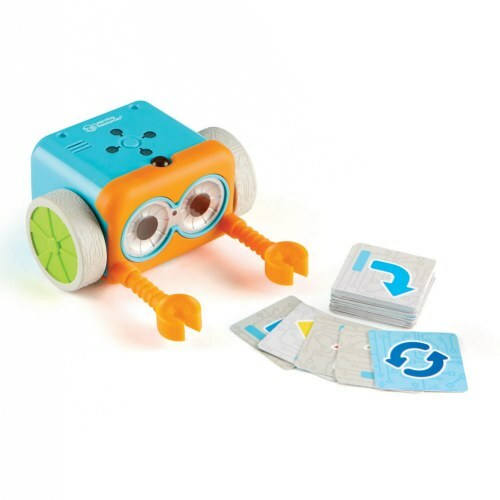 Introduce Coding in an easy, friendly way with Botley the Coding Robot. Botley is one of the only coding robots that grows with your child. 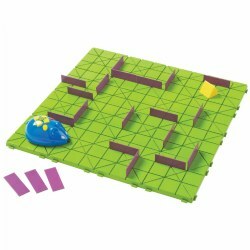 From basic navigational functions to advanced features that will get him through obstacle courses, direct him down pathways made from black lines, and allow him to detect objects -- this little robot does it all. There are even some additional hidden features just waiting to be unlocked! Botley features: Advanced obstacle detection, looping commands, and If/Then programming logic. You can program Botley to take up to 80 steps and turn on the black-line-following mode to get him to follow pathways you draw out for him. 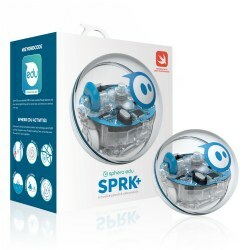 Teaches STEM skills like the basics of coding through active play. Requires 5 AAA batteries (not included). Coding is the new universal language, so much so that it is now being accepted in many states to fulfill a foreign language requirement. 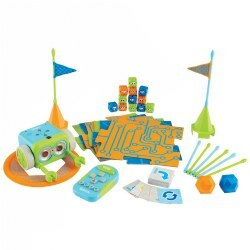 The Botley coding robot is a teaching tool and toy all in one that helps children gain early literacy in the coding language. 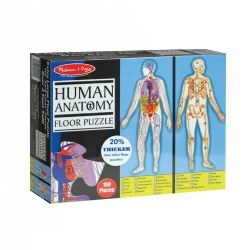 This can excite curiosity and enhance learning which can be expounded upon throughout elementary, middle and high school. 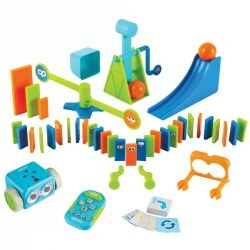 Botley is easy to use for young children and very engaging! I would definitely recommend Botley to teachers and parents! My students are so excited to be able to use the Botley robot. Sad that I didn't have the batteries right away, but we'll get over it!